Hi, I have an HTML site and want to Optimize it with the on-page SEO. 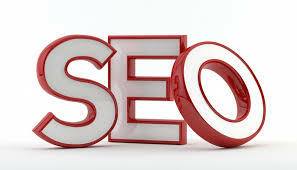 I can not give you site access but will provide you source code which you need to Optimize. Please Contact me only if you can do this. The Budget is Fixed. please send us the source code and we will do what is required.